Want full access? Get it here! Focus: Discussion. Reading. 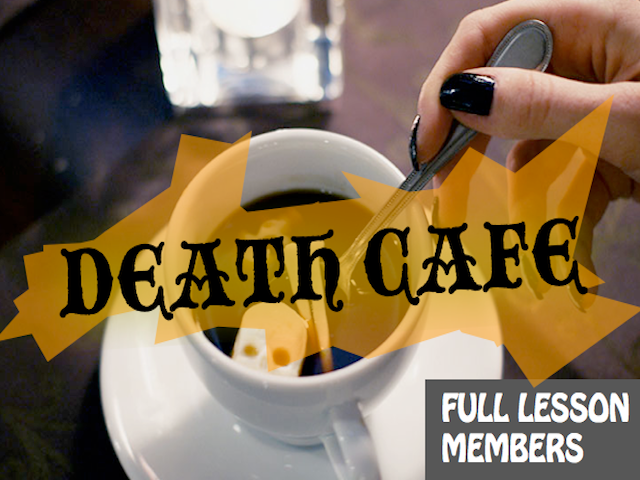 Death Cafes. Taboo subjects. Death is just one subject of many that people don't often like to talk about. This lesson explores the discussion of taboo subjects and implementing them as business ideas. Can be done over several lesson slots. Focus: Second conditional sentences, unreal conditional sentences. Second conditional are used to talk about things that are not likely going to happen. Great lesson to teach how to give reasons for something. 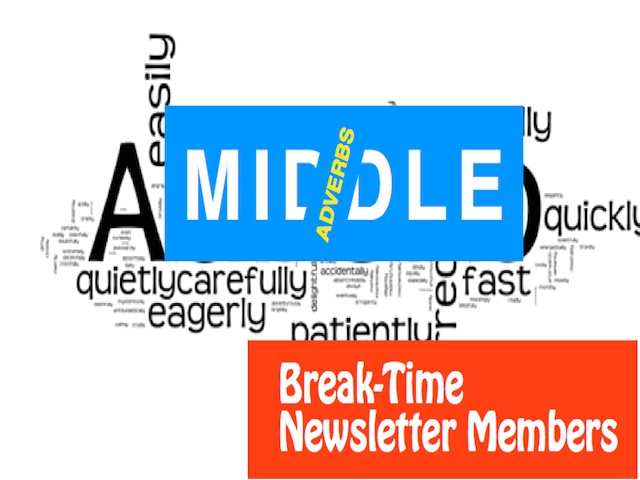 One page Break Time lesson. All Visitors. Focus: Gerunds & Infinitives. Students practice giving information about themselves using simple gerunds and infinitives. Good for conversation practice. Can be used to make questions for added ability. 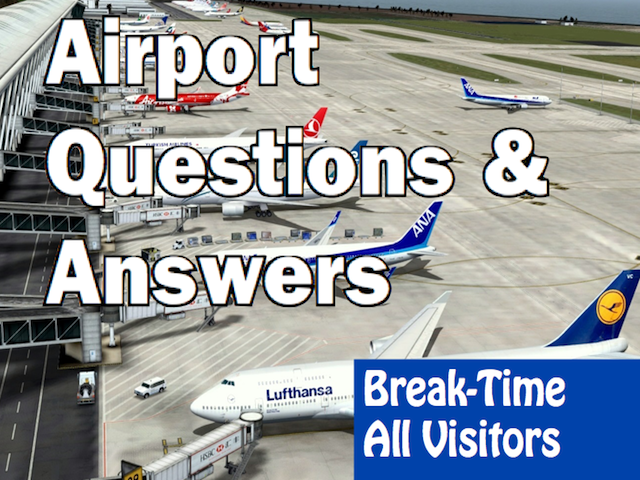 Focus: If you're traveling overseas you may be asked or have to ask, necessary questions related to air travel. A good warmer lesson or refresher for students with some travel English experience. Focus: Using and placing of adverbs in a sentence can make a lot of difference in being understood clearly and sounding like a more natural English speaker. Here are three ways to remember how to place and use them. Focus: This easy and interesting lesson focuses on question structure. Students then match Celebrity answers with the questions they worked on. Can make for an interesting team interactive lesson! 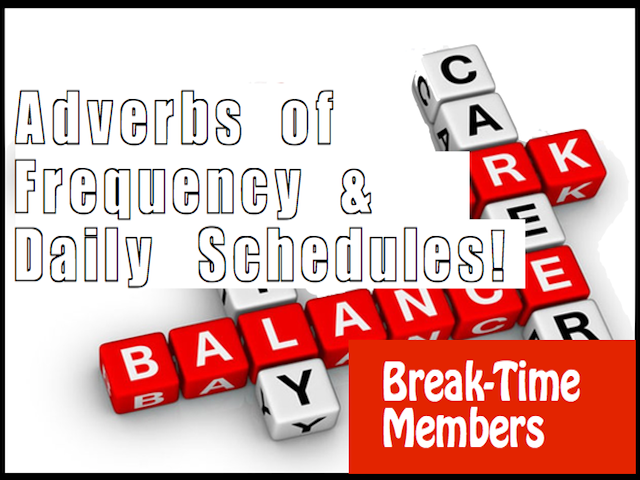 Focus: Adverbs of Frequency & Daily Schedules. 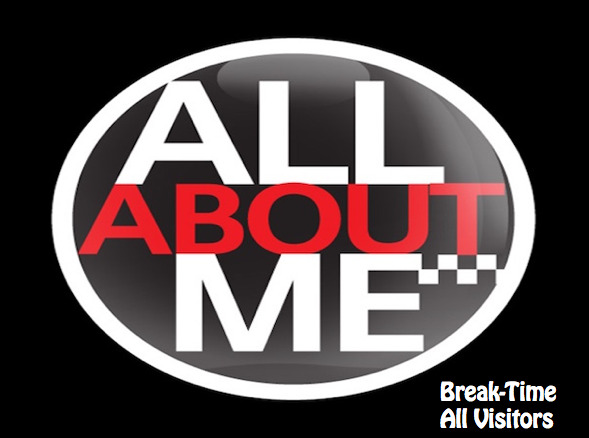 An easy lesson, students will be able to say often they do something & ask about someone's schedule. Can be used with Anna's Daily Schedule role-play prints. Comes with external linked Slide show. 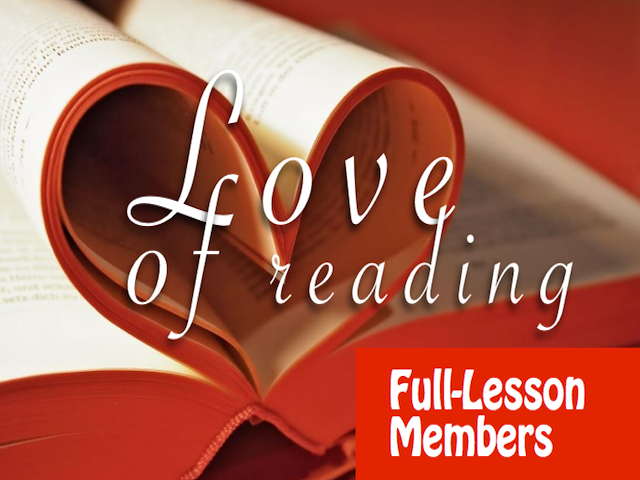 Check back soon for great lesson content.